Mike WiLL Made-It disciple Eearz is one of the must turnt-up performers in all of hip-hop, and he is currently taking his talents on the road opening for Rae Sremmurd on the SremmLife 2 tour. 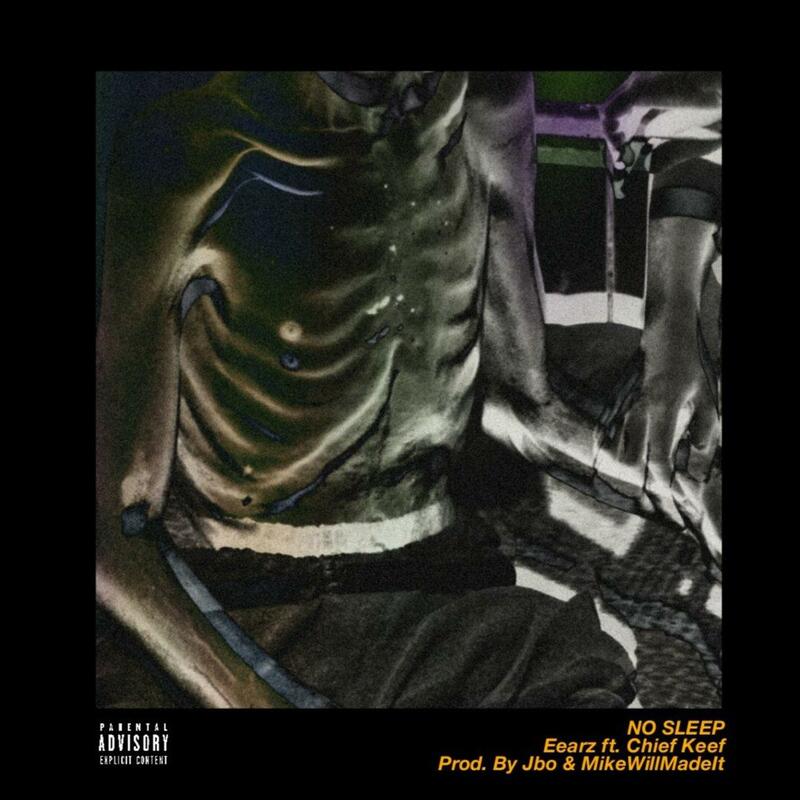 This afternoon, he loosed a new song with Chief Keef called "No Sleep." Produced by Jbo and Mike WiLL Made It, the "No Sleep" beat gives the feeling of an insomniac, who lives in that groggy mental space somewhere in between reality and the land of nod. But Eearz is wide awake, burning the midnight oil. The track will appear on Eearz to da Streets Vol. 2, which is slated for an October release, exactly one year after the release of Eearz to da Streets Vol. 1.